Just two weeks ago Peter Speake-Marin introduced a new collection of timepieces, the Classic HMS, that indicates hours, minutes and seconds. 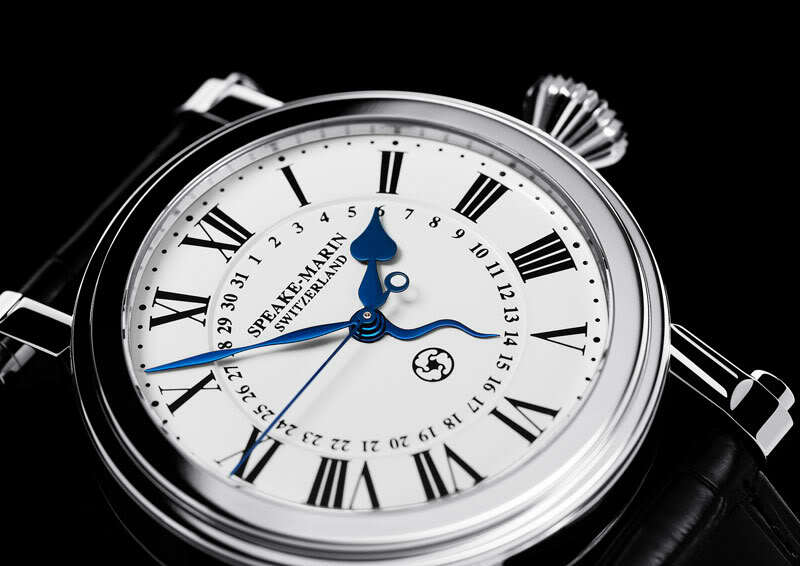 Today Peter Speake-Marin introduces another collection of timepieces that indicate the hours, minutes and seconds…. same, same, but a little bit different? Indeed a little bit different, but with a significant difference! 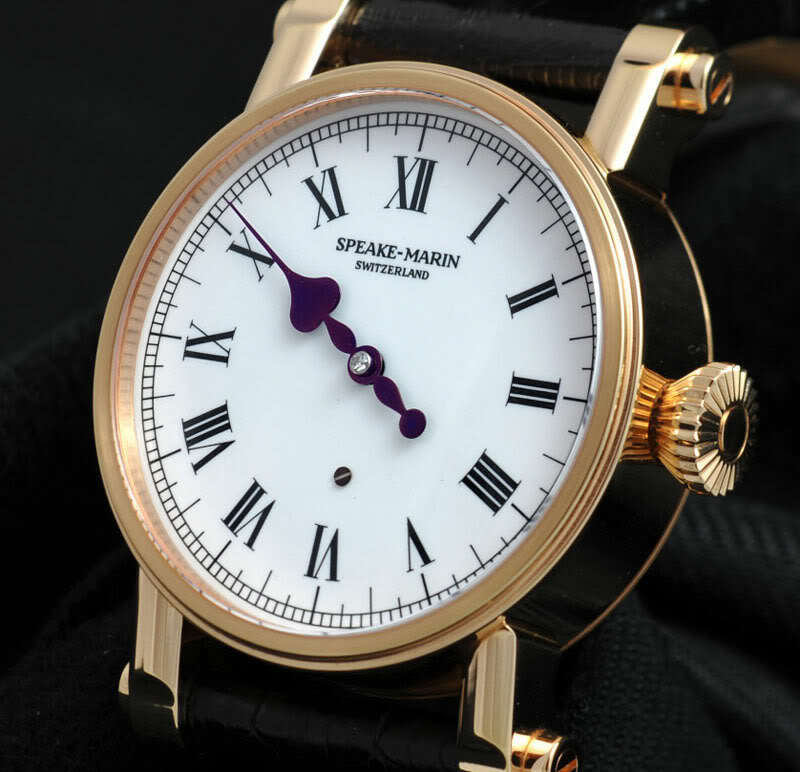 The Speake-Marin Resilience features an oven-­fired, white enamel dial, similar to that of the Original Piccadilly with Enamel Dial that I own myself. However again with a difference: the Resiliance offers 5-days of power reserve, due to the automatic movement Eros-2. One of the advantages of an enamel dial is that it will remain ‘fresh’ for centuries. 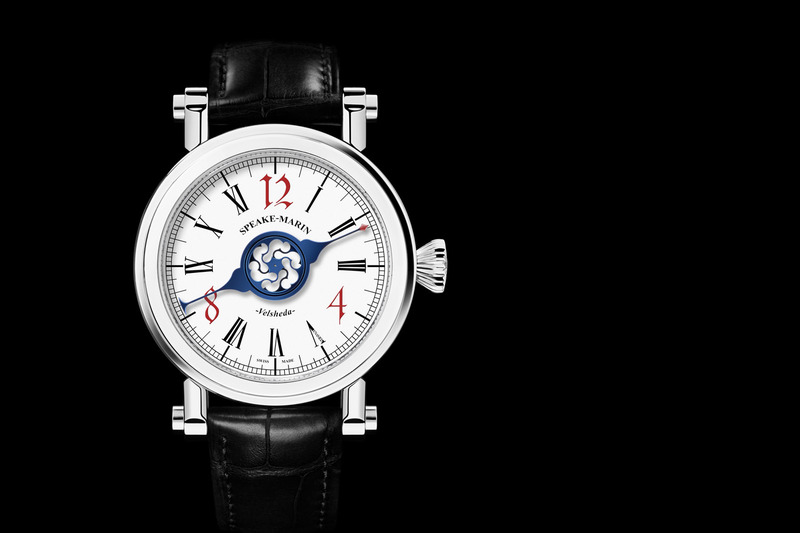 Where a painted dial will slowly change color over the years, enamel will always keep its fresh, white looks. Peter Speake-Marin explains how his time working in antique restoration in Piccadilly, London played an important role in his decision to endow Resilience with the unfading qualities of an enamel dial. Did you know this about enamel dials: Both sides of the copper dial base are enamelled to ensure an even tension within the construction of the material. Enamel powder is applied manually and placed in the oven at temperatures exceeding 800°C to melt into an even coating on the surfaces of the copper. This is repeated five times to gradually build up an even surface of enamel. 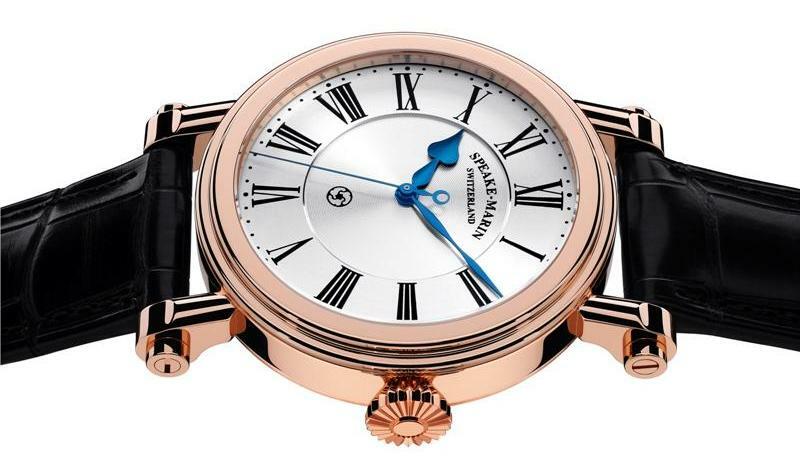 Before a final polishing stage, the Roman numerals are printed in black enamel, the melting point of which is lower than the white so the two colours do not run together. Like on the Original Piccadilly with Enamel Dial, the Resilience also features blued-steel hands as well as a small blued steel screw below the centre of Resilience’s dial towards 6 o’clock. The Resiliance comes in the signature Piccadilly case, featuring the recognizable round case with characteristic pleated crown and oversized screwed lugs. 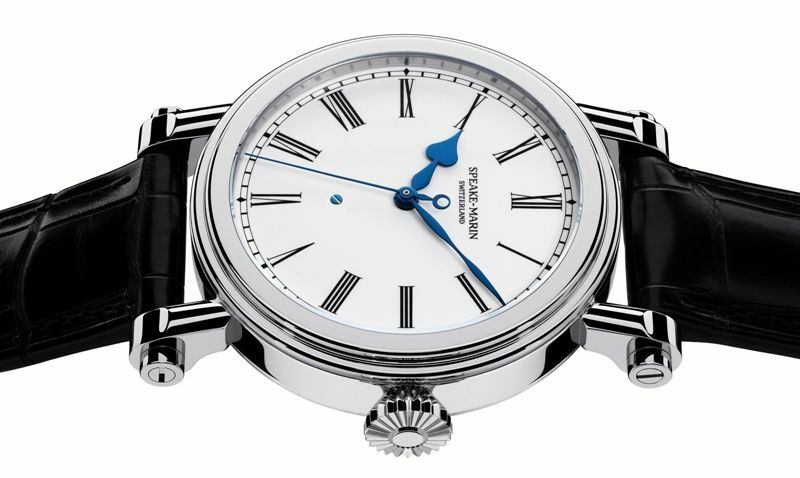 At first glance the three-piece case appears similar to the Original Piccadilly, but on closer inspection it can be seen that this case is much slimmer – just 12mm in height and 38mm or 42mm in diameter. 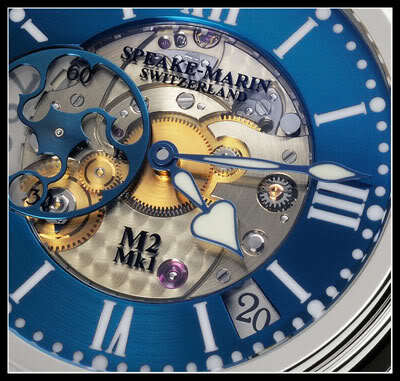 The use of the Eros-2 movement, a time-only variant of the Eros movement used in the Speake-Marin Serpent Calendar, made it possible for Speake-Marin to reduce the height of the case, resulting on a more comfortable fit on the wrist. The new Eros 2 calibre is an automatic winding movement and features a long, 5-day power reserve and the signature Speake-Marin ‘mystery’ rotor. The large-diameter, circular-grained movement dominates the view through the display-back and provides a technical backdrop for the beautifully finished rotor. Resilience is available with either stainless steel or red gold, with a matching pin buckel to hold the hand-made alligator strap closed on the wrist. Starting price for the 38mm stainless steel Resiliance is CHF 13,350 (excluding taxes) and the Relisiance in red gold starts at CHF 20,800 (also before tax). 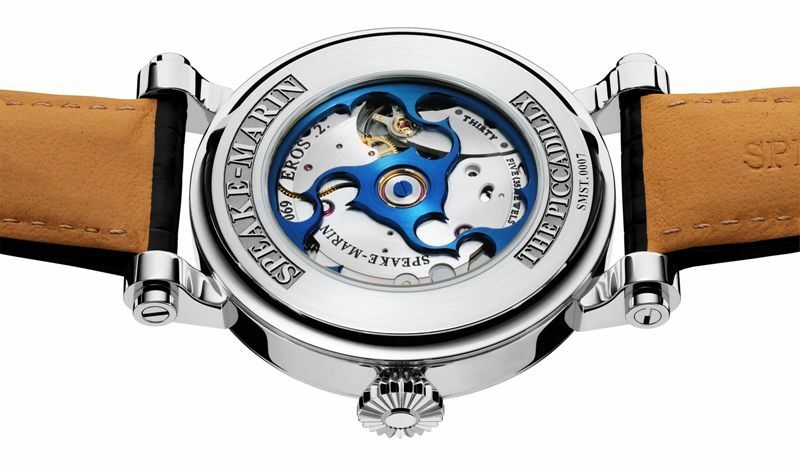 Information on how and where you can see, try and buy one can be found on the Speake-Marin website here.